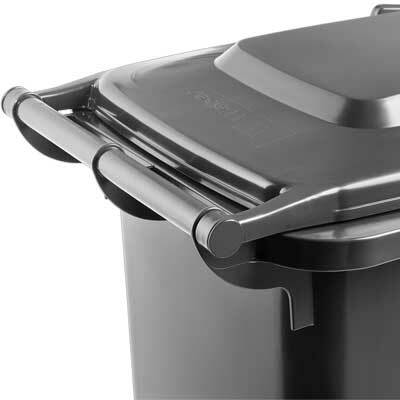 Environmental protection: Our wheelie bins can be fully recycled at the end of their useful life. 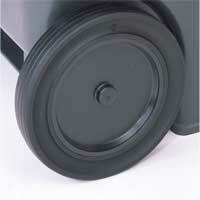 If required, we can mark the lid two 2 wheeled wheelie bins with embossed inserts. This can include the year of manufacture, your company name in the customer field, or text in the information field, for example, "Recyclable paper only". We can customise the bodies of your plastic mobile recycling containers with durable, single-colour hot-foil printing. 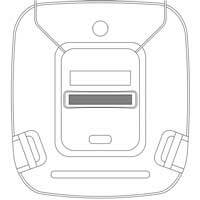 This may include your company logo, city crest, lettering or information such as "domestic waste". 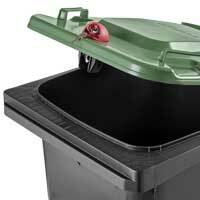 To prevent the unauthorised use of your trash/garbage cans you may have them fitted with a lid locking system. You may choose between a standard triangular lock or an automatic gravity lock with profile cylinder or triangular lock. 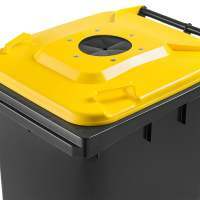 The 180 L two 2 wheeled commercial waste wheelie bins have a chipnest, in accordance with DIN 30745 and RAL GZ 951/1, in the frontal comb to accommodate transponders (RFID chips). 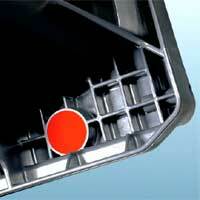 The mobile recycling containers can be factory-fitted with transponders/chips for a surcharge. 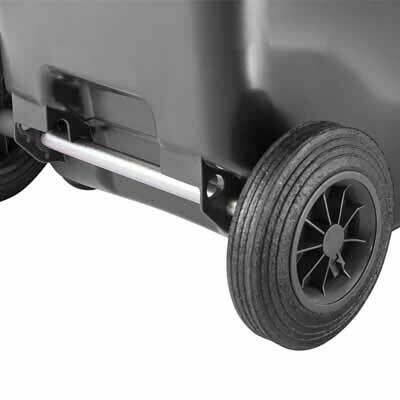 The two 2 wheeled commercial waste wheelie bins are also available, at a surcharge, with 250 mm diameter wheels. 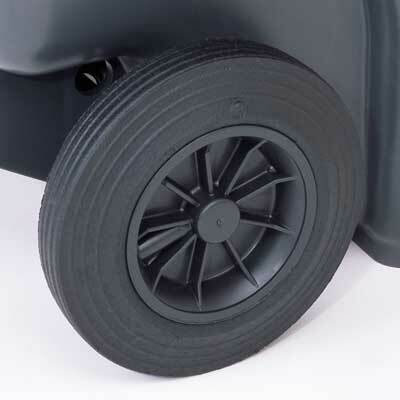 The larger diameter wheels facilitate the manoeuvring of the wheeled dustbins, especially on unpaved ground/terrain. 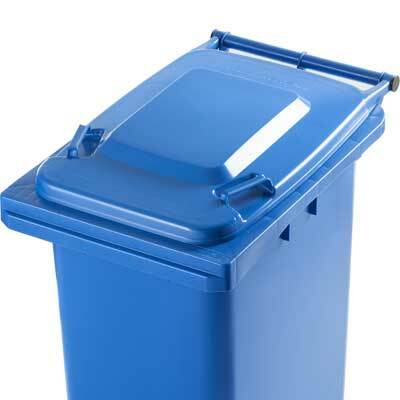 For special applications, our plastic trade waste wheelie bins are available with circular or rectangular apertures for the user-friendly collection of glass, paper, packaging, etc. 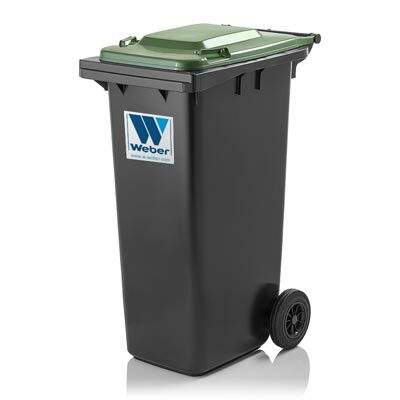 Waste wheelie bins 180 L from Weber are perfect for the disposal of organic waste, general waste, paper, etc. 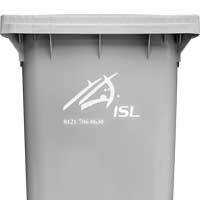 Have a look about our bins!